Bored at home on weekend? 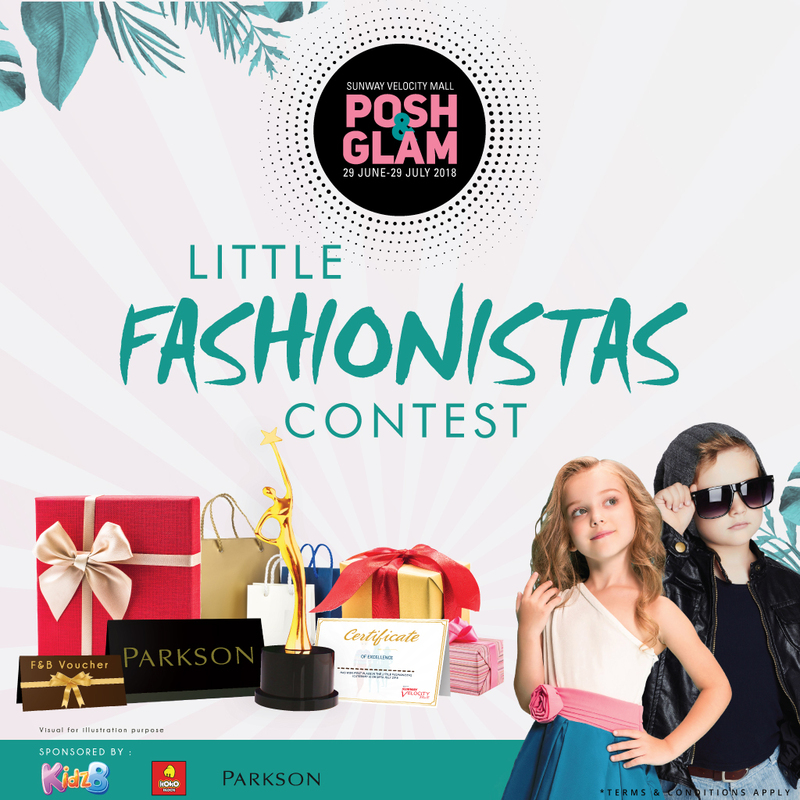 Come and support Little Fashionistas Contest Event at Sunway Velocity Mall! There will be a bunch of cute little contestants wearing Summer Vacation or Street Wear clothes in this event.